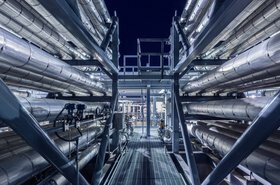 AMD has reported record growth in its data center business, a few days after its larger competitors - Intel and Nvidia - spooked the markets with flagging sales figures. 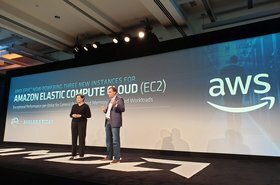 The company, which previously struggled to make a dent in the enterprise market, reported revenue increase of 8.5 percent in its computing and graphics segment, which includes server CPUs, reaching $986 million for the year. 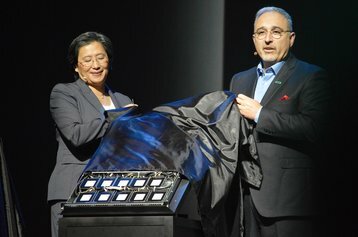 Across all of its businesses, AMD reported revenue of $6.48bn for 2018, up 23 percent year-on-year. “In 2018 we delivered our second straight year of significant revenue growth, market share gains, expanded gross margin and improved profitability based on our high-performance products," Dr Lisa Su, CEO of AMD, said. "Importantly, we more than doubled our Epyc processor shipments sequentially and delivered record GPU data center revenue in the quarter. 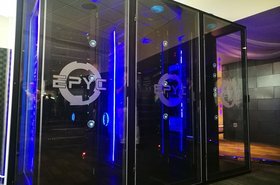 Back in 2017, DCD attended the launch of Epyc server CPU range, where we interviewed Su. AMD staff were celebrating the announcement, which caused the company's share price to hit $14, but the revelers wanted more, chanting "twenty dollars" in unison. Following today's earnings release, AMD shares trade at roughly $21.50. But the results were still a mixed bag - just like Nvidia, the company is facing the crash of the cryptocurrency market, and the general global economic turbulence that has depressed enterprise and consumer spend. And, while it did not reveal shrinking data center sales like Nvidia and Intel did, this is partially down to the fact that it is easier to show growth in a division with a small market share.